Our technicians have an average 21 years of experience. 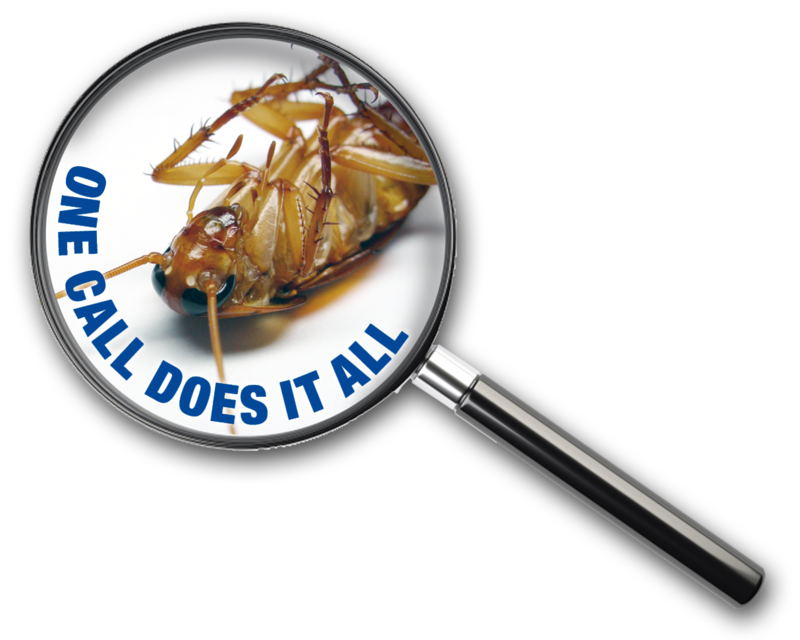 We take pride in our honest approach to offering the best possible solution to your pest problems. We will identify your problem and prescribe the most cost-effective method of solving your individual problem. We guarantee your satisfaction on all our services. Give us the opportunity and we’ll prove we are “The Smart Choice”.